LOVE (luv), n., v., 1. a profoundly tender, passionate affection for another person. 2. a feeling of warm personal attachment or deep affection. 3. the feeling I have for you. Make your day extra special. Invite The LOVE Sign. 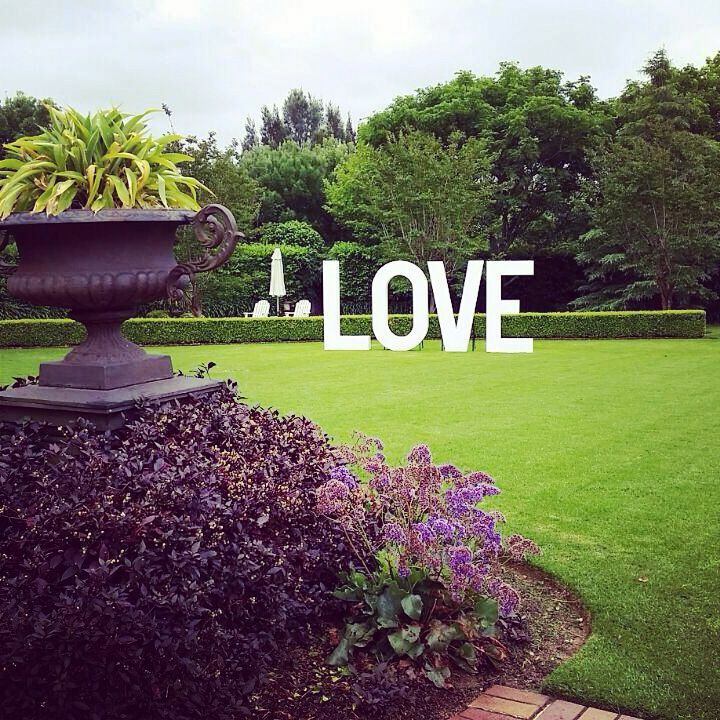 A larger than life message of love built to make any celebration that much more memorable. 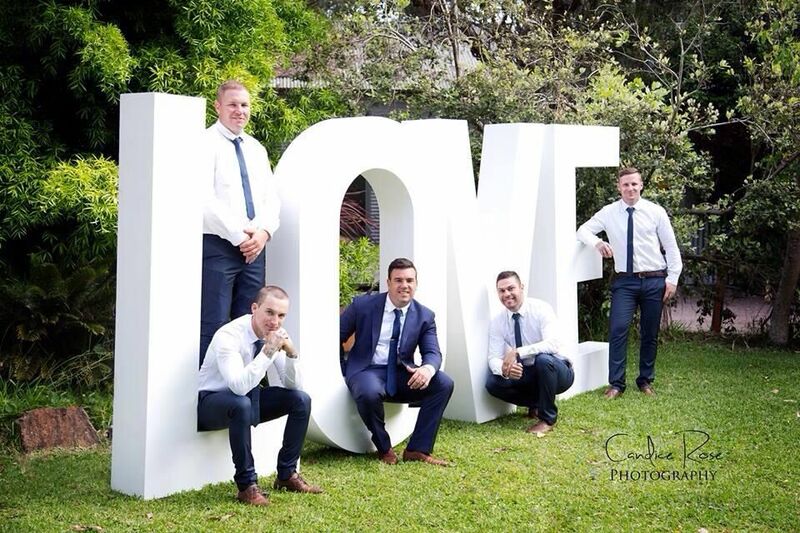 Based in Sydney, we will deliver within a 300km radius and set up the sign at your chosen venue. Then it's yours for as long as you wish to serve as the picture-perfect centrepiece for your photographs. When the day is done, we'll be there promptly to collect the sign, so you can continue to celebrate on into the night. We are also the exclusive hire agent of Fromage La Rue marquee lights. 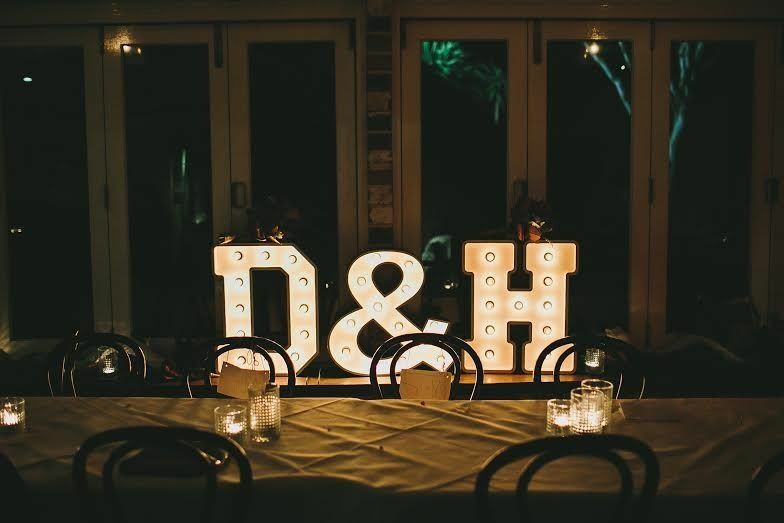 These lights are handmade in Byron Bay and are the perfect addition to your next event! We can offer LOVE, initials, hearts, XO and many other variations.